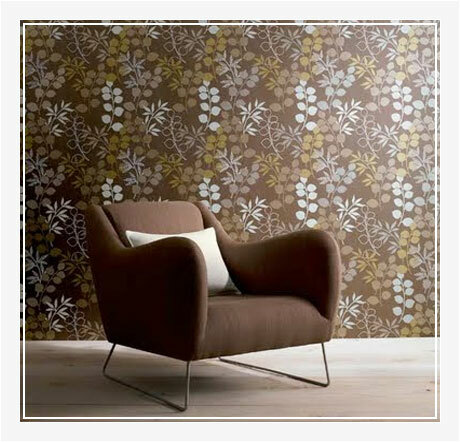 VISHAL INTERIOR is a celebrated Manufacturer, Exporter and Supplier of Architectural Products. 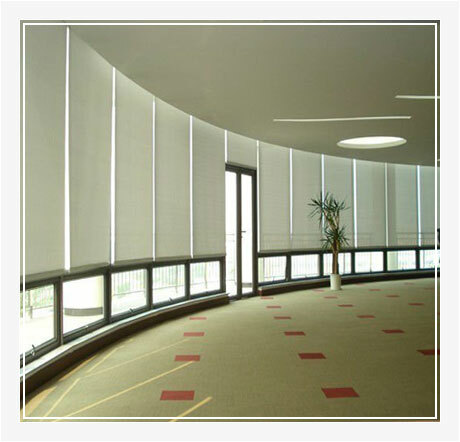 The array of Architectural Products includes Window Blinds, Curtain Rods, Interior Wallpaper, PVC Floorings and various others. 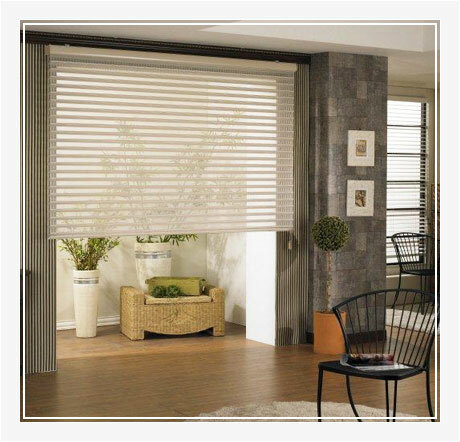 The company is well-known for delivering for dependable window treatments and awnings by clients all over the country. In addition, we offer the extensive range of products to all homes, multiplexes, governments offices, corporates and factories. 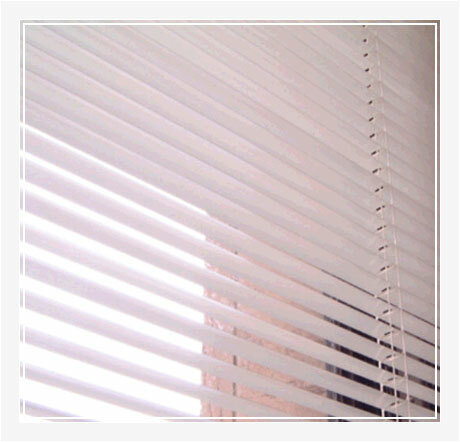 The company offers an extensive choice of Window Blinds, Curtain Rods, Interior Wallpaper, PVC Floorings, etc., to provide a face-lift to your buildings. 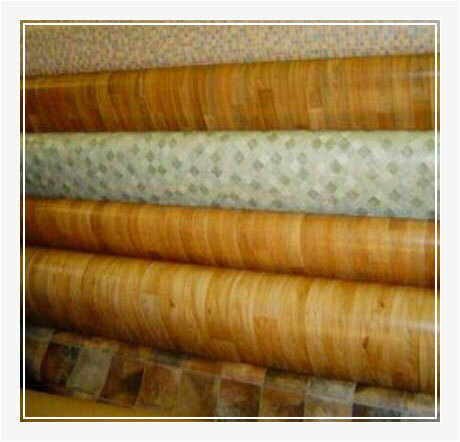 Customer satisfaction is of prime importance and we try our level best to exceed client’s expectations. Our value offerings in terms of price, international quality, quantity are matched with on time performance. In keeping with this view, we aim to preserve our top position in the market by establishing long lasting relationships with our valued customers.